How about another layer to warm your legs through the icy winter? 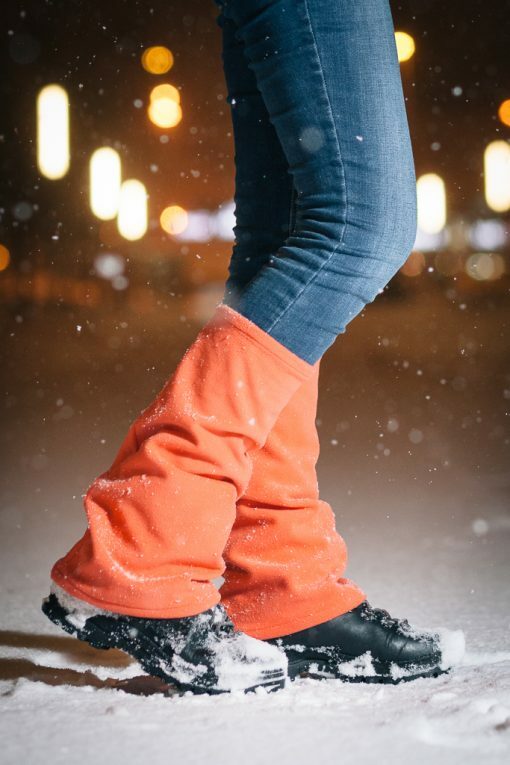 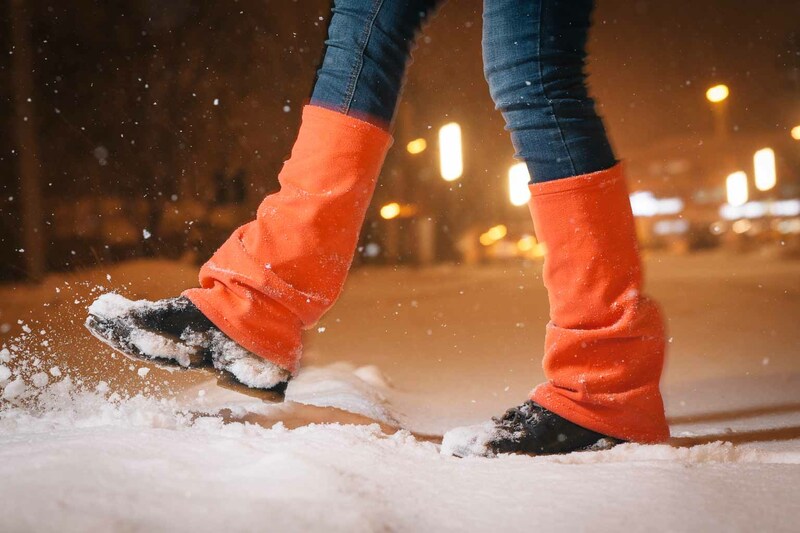 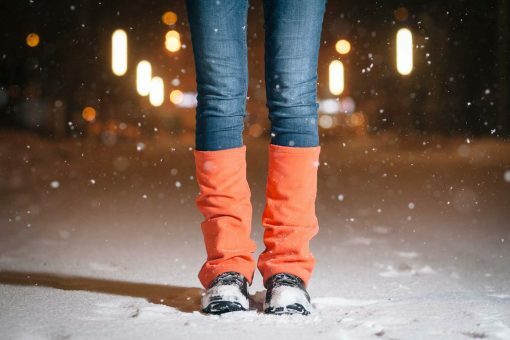 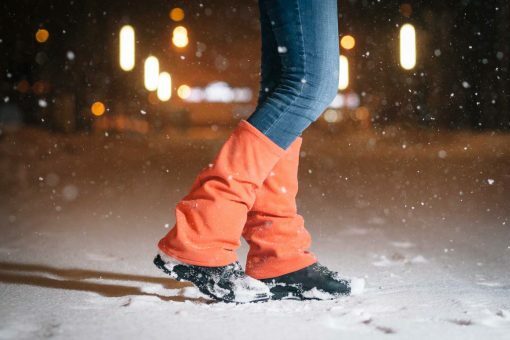 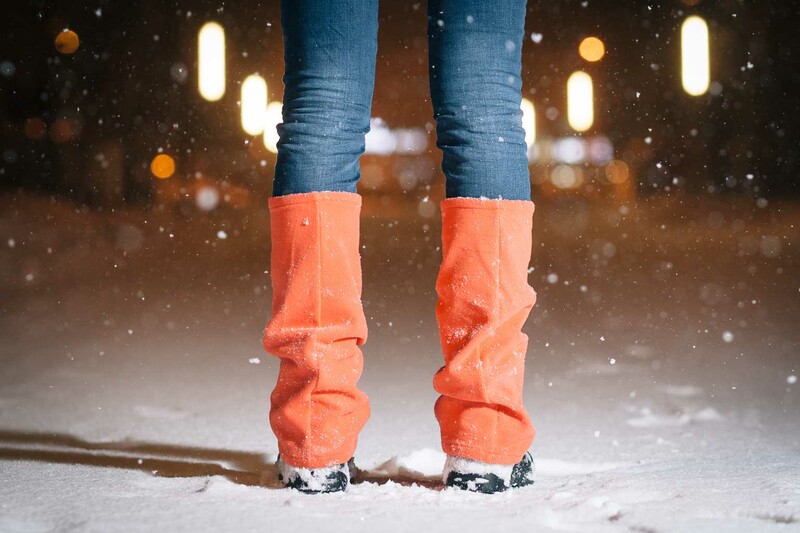 That's why we created a pair of leg warmers that can protect you both from cold and dirt. The fabric is elastic and size are suitable for most people.